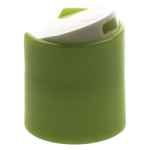 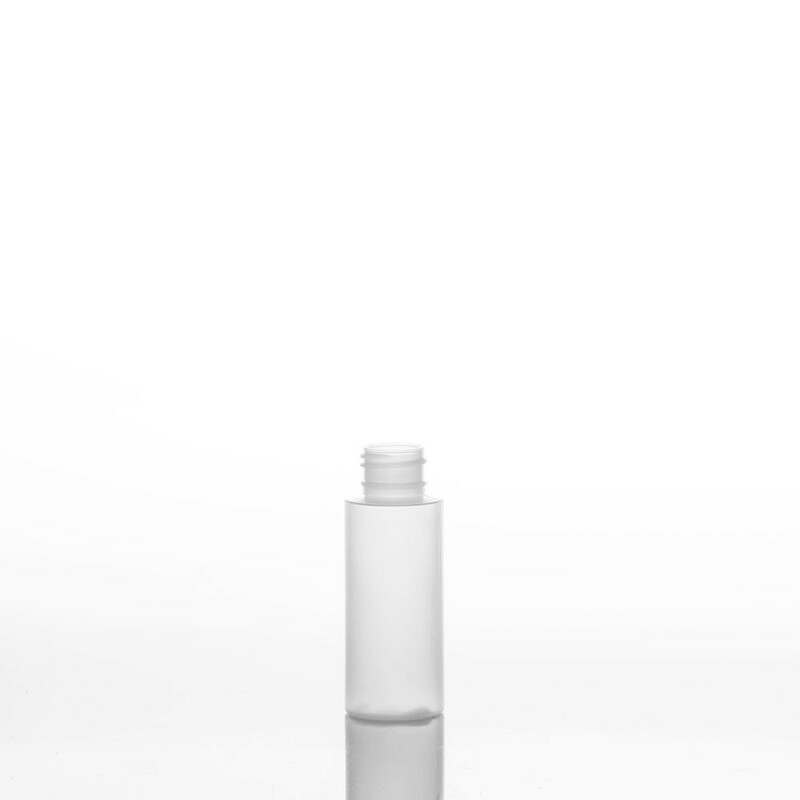 A 2 ounce natural plastic bottle with a cylinder style. A Cylinder styled bottle made of Natural Frosted MDPE plastic. 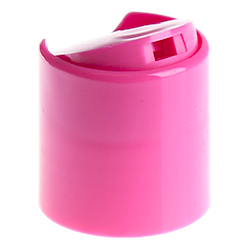 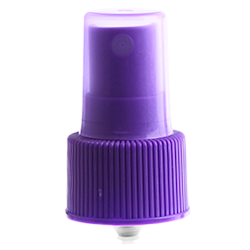 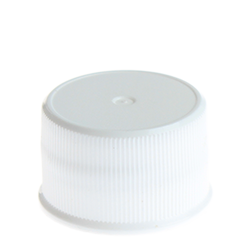 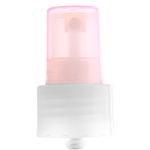 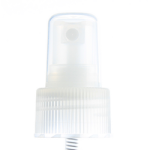 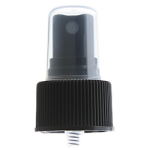 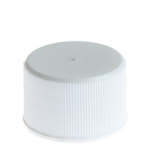 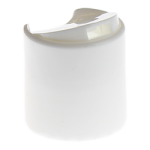 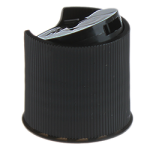 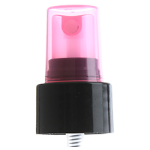 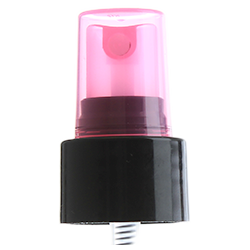 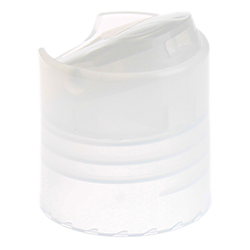 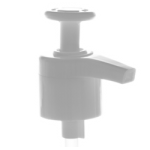 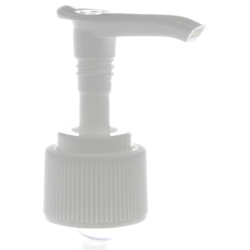 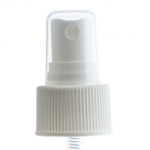 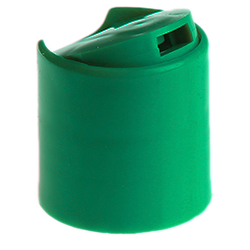 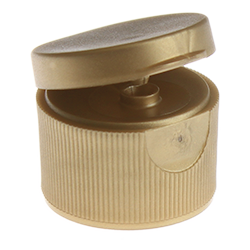 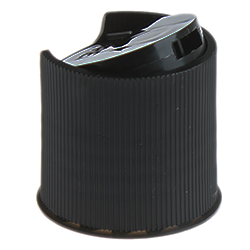 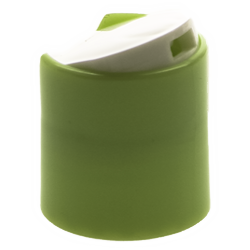 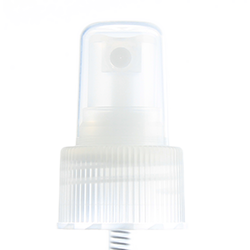 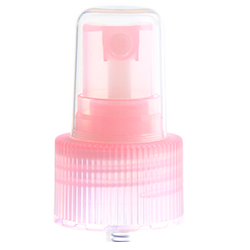 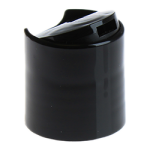 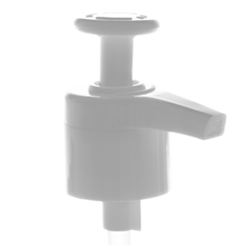 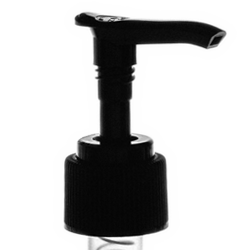 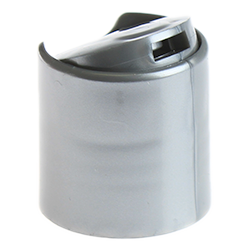 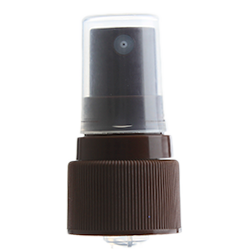 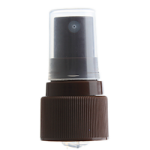 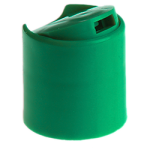 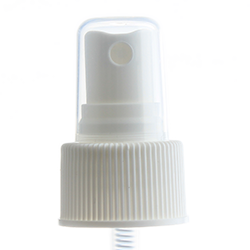 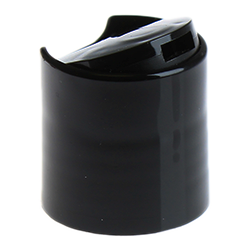 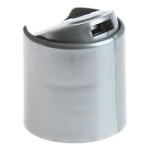 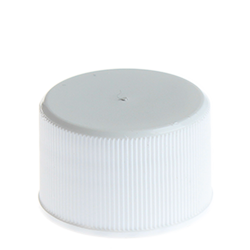 This plastic bottle features a 20/410 neck finish and is compatible with sprayer tops, disc top caps, flip top caps, screw top caps, and pump tops.